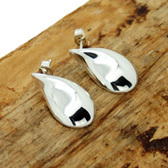 A sleek pair of earrings from Pura Mexico entirely from 925 sterling silver. 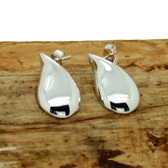 The solid teardrop shaped earrings have a high polish finish, fasten with a post and butterfly back and are suitable for pierced ears. 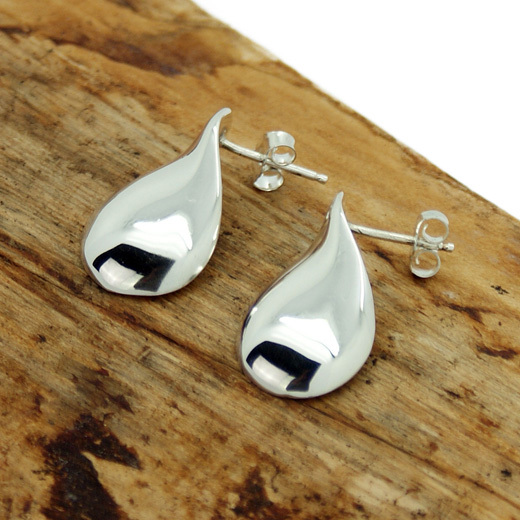 These understated earrings will add glamour to all your day-to-night looks. 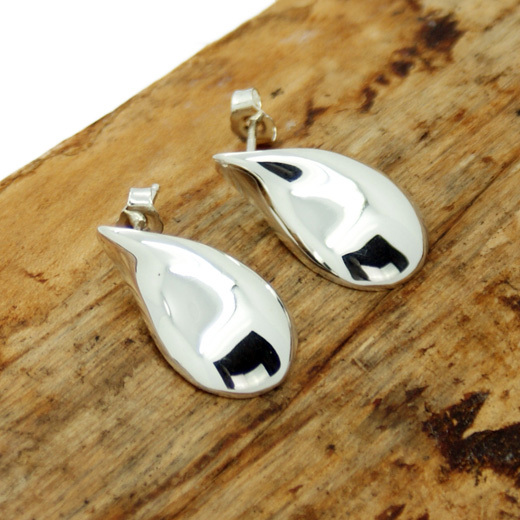 Try the matching pendant for a stylish look.